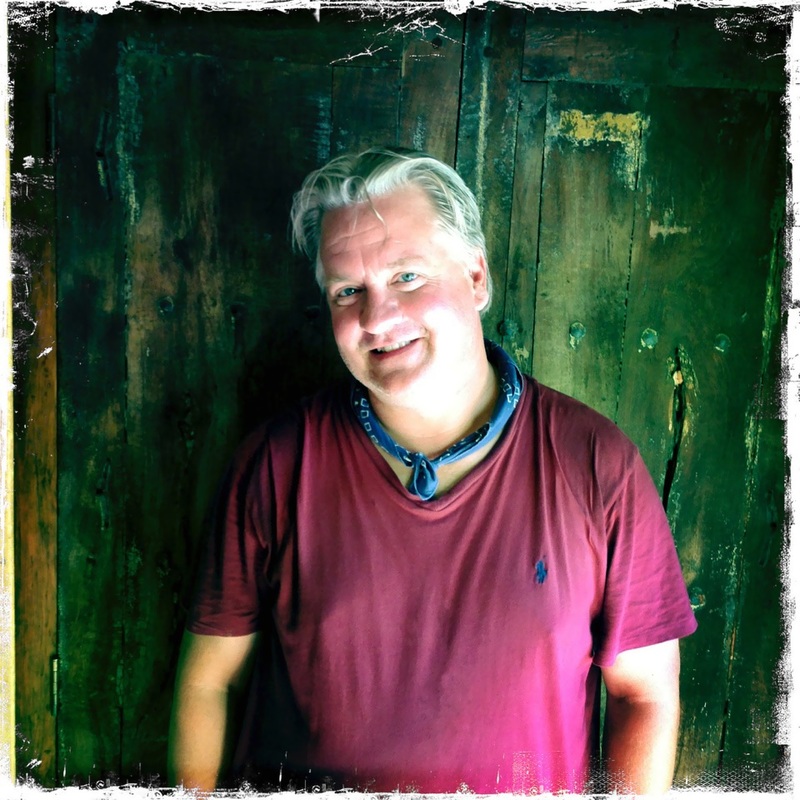 W. Scott Koenig (aka El Gringo) has traveled extensively around Mexico since the mid-’90s. 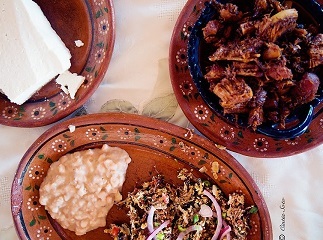 His blog, AGringoInMexico.com, reports on Mexican destinations, culture, events and cuisine. He also blogs for Baja.com and has been published in the Baja Times (Baja’s largest English language newspaper), Destino magazine in Los Cabos, and the Oaxaca Times. In 2013, he was invited as a guest of the Mexican government to attend and report on the International Forum on Mexican Gastronomy in Acapulco, a premier food event in Latin America. The founder and creative director of Koenig Creative LLC in San Diego, a full-service design and marketing agency, Scott is a seasoned art director and graphic designer with 30 years of creative management experience. His award-winning work has been featured in international design publications and receives accolades from the design community as well as his clients. While his profession is creative direction and design, Scott has blogged and reported on Mexico since 2011 and hopes to turn his favorite “pase tiempo” (pastime) into a profession in the near future, with an expansion into other areas of Mexican travel journalism, publication and promotion. “As a citizen of the world, I’ve always felt international travel was important for personal pleasure, growth and perspective as well as the sharing of knowledge, culture or just a drink with the locals and expats of any given destination,” Scott said. Scott said he originally developed his blog as a central repository of travel journals and photos to share with friends and family, but AGringoInMexico.com has since evolved into a more informative and entertaining source of reporting on all things Mexico. The country has made a lasting impression on El Gringo, as well as his wife and young son, who accompany him on most of his adventures. 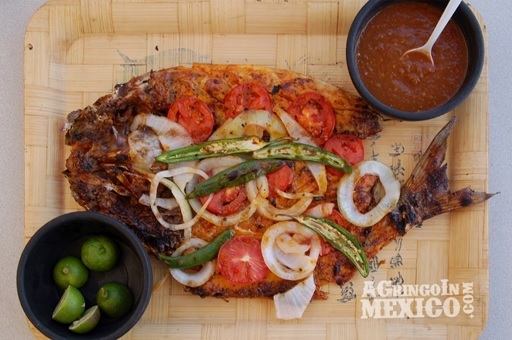 Scott says his “Death Row Meal” would consist of Pescado Zarendeado, a traditional grilled fish dish served along Mexico’s Pacific Coast, with a full regiment of ceviche, shellfish and other fresh Mexican seafood served in Sinaloan and Sonoran styles. To contact Scott, email scott@agringoinmexico.com or visit A Gringo in Mexico.com. Destinations, food, culture and adventure south of the border. 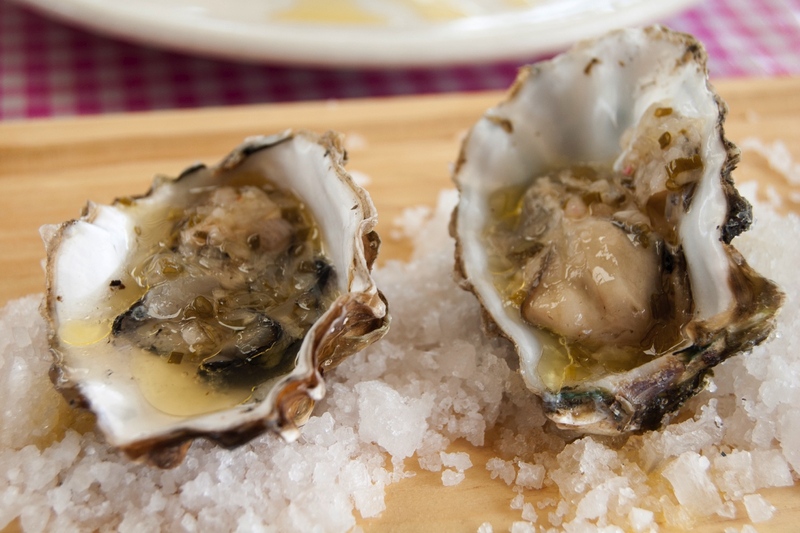 Want to find the essential eats in Valle de Guadalupe on the go? Download our app to discover the best places to eat in over 275 cities.